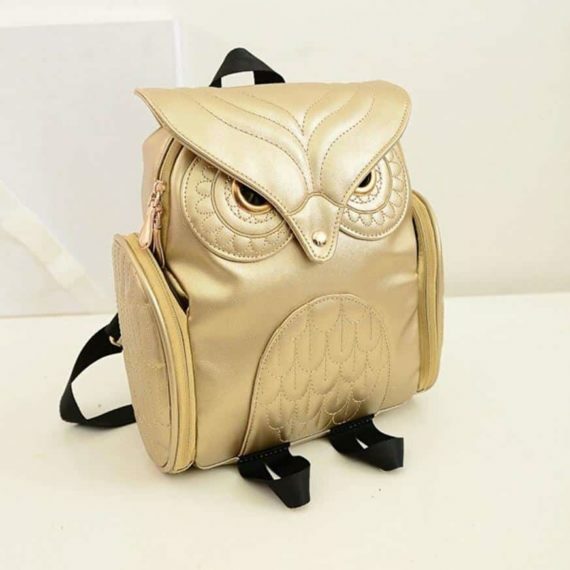 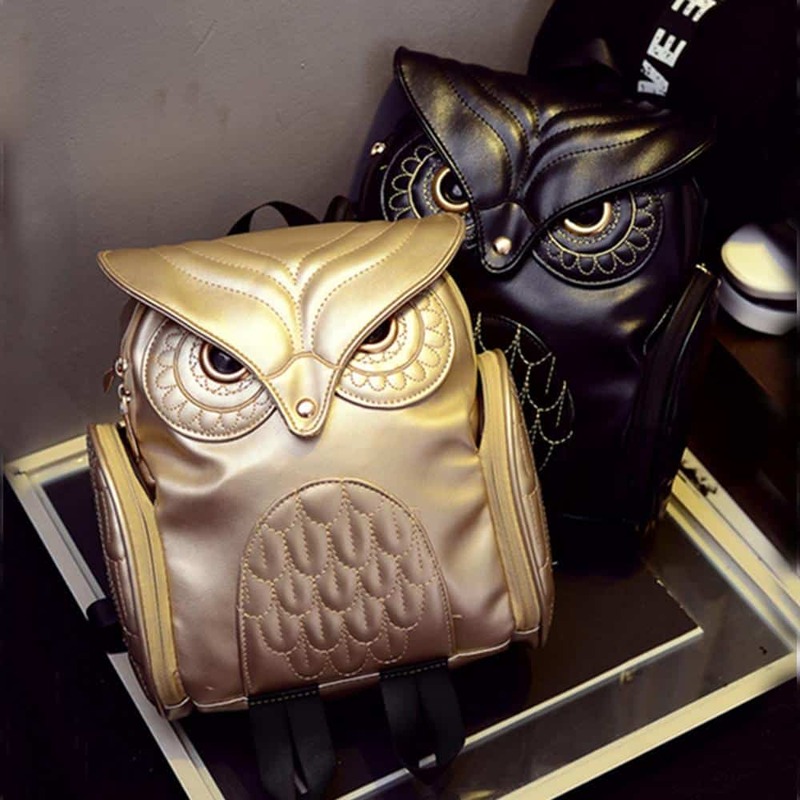 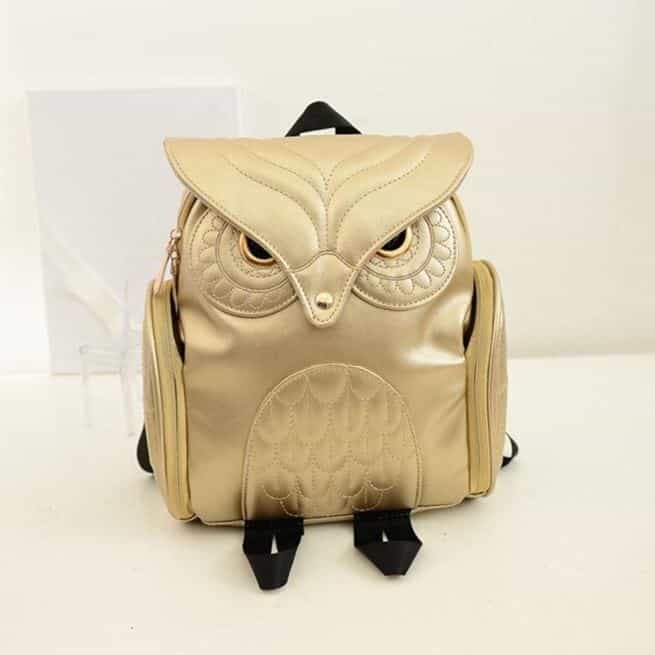 If you are fashionista then for sure, you will love this angry owl backpack. 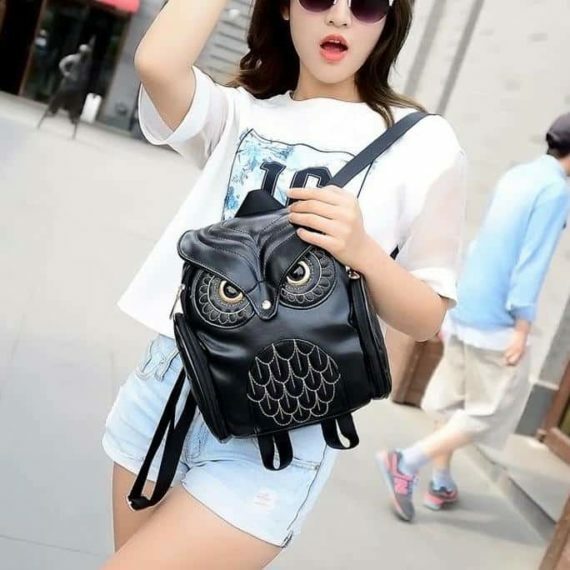 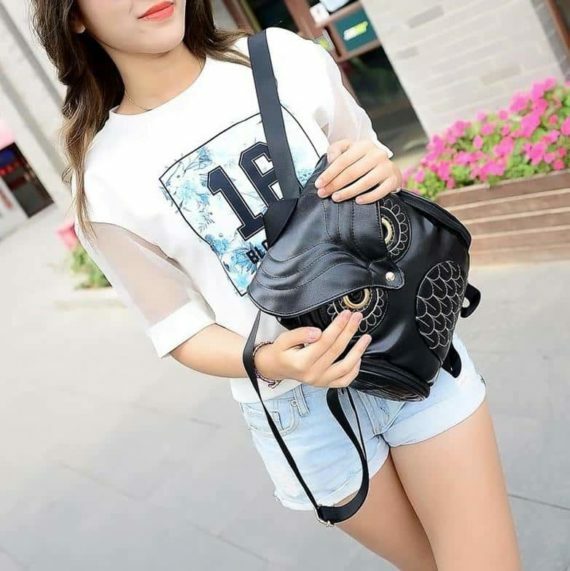 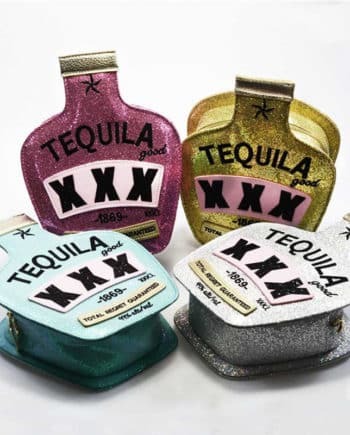 This bag is classy, rare and stylish with the fabulous comical design of an owl. 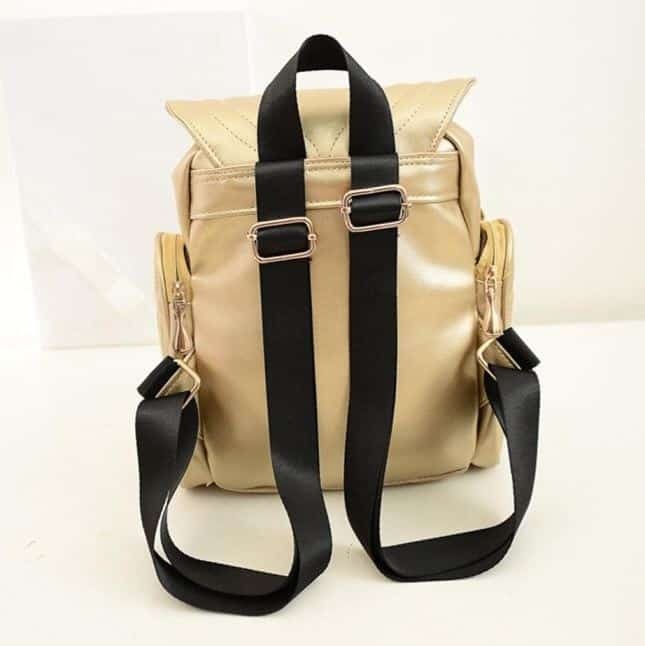 It is available in only two colors black and gold but gives a mod and swanky look. 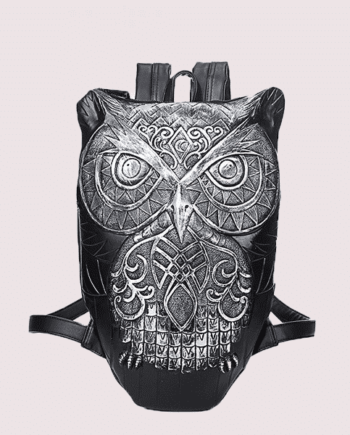 This backpack can accommodate lunch box, small makeup kit, notebook, and other essentials. Angry owl backpack is an exceptionally designed piece that can complement your street style, highway look, runway look, and casual wears. 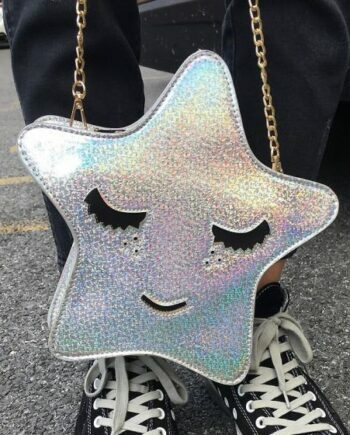 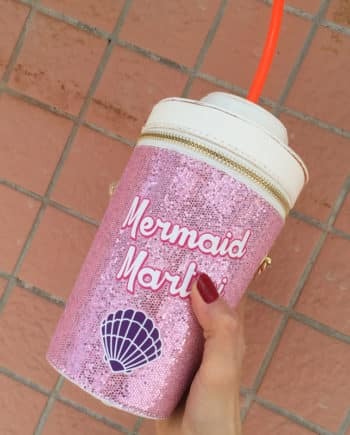 Thinking to add some more charm and creativity to your wardrobe, then this bag is a perfect choice.